Good Wednesday Morning folks! San can you Close the old blog thanks...gome how did you make out with Gordon?..did you lose power etc??? just checked the models and it seems the Euro Model has Florence again heading for the our USA coastline so with the Tropics heating up we all need to stay alert and safe.. 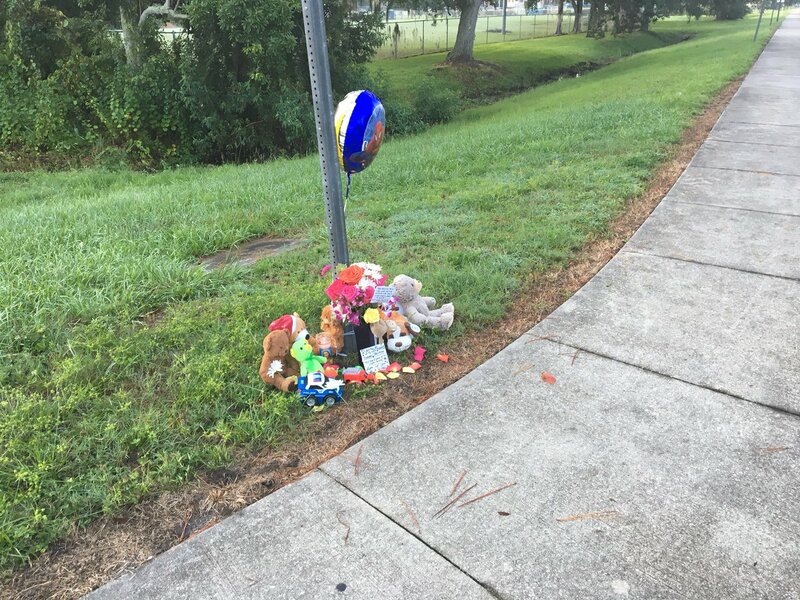 I just want to mention..in my area the Largo police have arrested the Mother of that child that was missing/abducted with First degree Murder....this (snipped) from baynews9......LARGO, Fla. — The mother of the 2-year-old Largo boy that had been the subject of an Ambert Alert for several days has been arrested and charged in the boy's death. Good morning Largo and all! Thanks for the new blog Largo- We sure did need one. Sad about that 2 year old in your area Largo. We were at the meat market on Sunday morning when the amber alert came over the phone. So weird hearing 25-30 phones going bonkers at the same exact moment. You got that right, go away and die Florence. And same to you Helene when you get named. Yes, Gome, please let us know how you're doing when you can. BillsfaninSoFla wrote: Good morning Largo and all! Hi all. 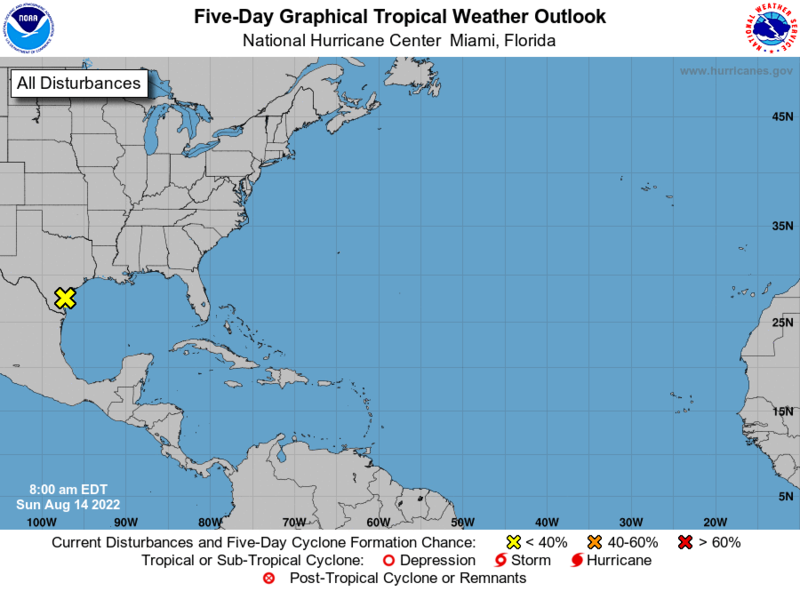 Well it appears by the models the Eastern seaboard will be in play with Flo and Helene and possibly the Gulf as well. There has been some indication that Helene could be a low rider and go through the BOC and become an Epac storm. It’s early yet but we’ll know more as time goes on, possibly as soon as this weekend. Crazy!! PuppyToes wrote: Hi all. Well it appears by the models the Eastern seaboard will be in play with Flo and Helene and possibly the Gulf as well. There has been some indication that Helene could be a low rider and go through the BOC and become an Epac storm. It’s early yet but we’ll know more as time goes on, possibly as soon as this weekend. Crazy!! OMG Largo, you are right, she should be fried! Thanks for checking in PT! There are sure some sick people in the world! yes, and i feel so sorry for the kids with them. Any more of Florence etc....? well now the EURO brings Florence close to the coastline then swings away out into the atlantic..but remember there will be plenty of differing tracks with it in the days to come. Quick fly-by. Just getting off work and need FOOD as I haven't eaten all day. Very sad to hear of the little girl. There are too many sick people in this world. Gomey is NW of Mobile Bay. Hope he made out ok. Haven't had a chance to check anything today. Good Thursday Morning folks!! 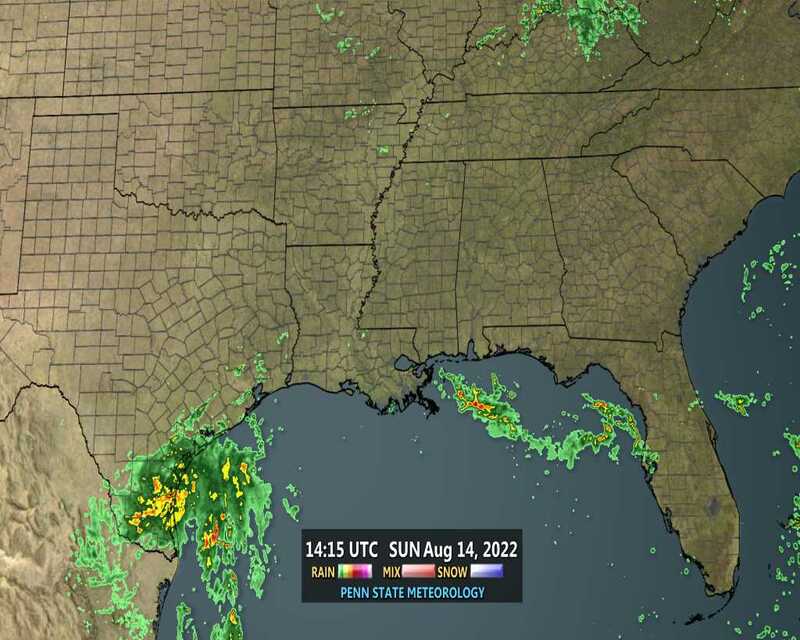 well its back to our normal weather for awhile, I had a good rain for about an hour last evening, Booming pretty good too whew..im watching FLO and the other two systems..nothing to bother us so far...........no word on gome yet?..........well have a great day everyone! coast by mid to late afternoon. the potential for heavy rain that may lead to localized flooding. StAugustineFL wrote: Quick fly-by. Just getting off work and need FOOD as I haven't eaten all day. And I hear the savage child killer is pregnant!!!! Totally agree with you Largo... My concern has always been whatever was brewing behind Flo. Presumably Helene. Im wondering if gome was on the beach there punching Gordon in the nose? IF THIS VERIFIES..it comes in So Florida,UP the middle AND..up the whole east coast! !..danger ahead!! man i sure hope the GFS is dead wrong ..can you imagine the damage all up the east coast as a hurricane?.. 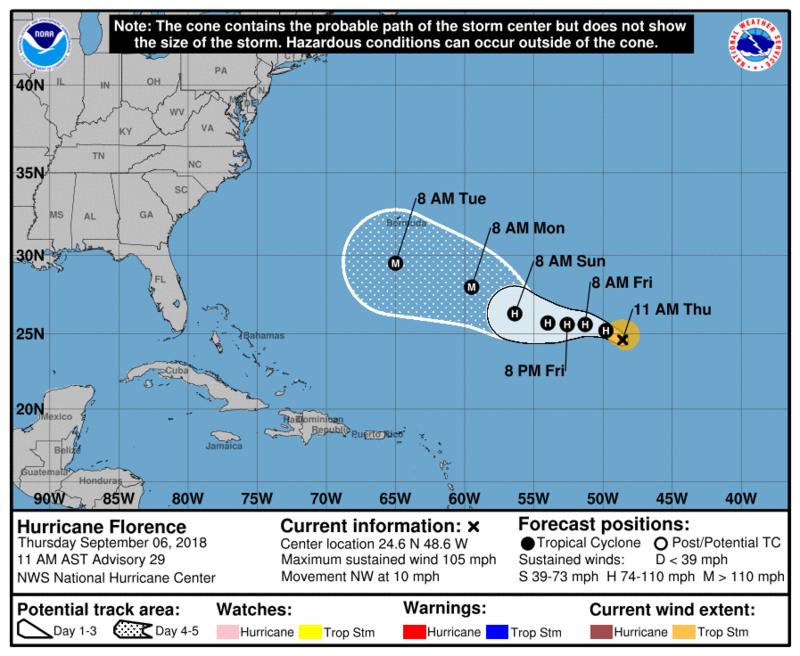 Florence, located over the central subtropical Atlantic Ocean. Depression Gordon, located near the Mississippi-Arkansas border. LargoFL wrote: IF THIS VERIFIES..it comes in So Florida,UP the middle AND..up the whole east coast! !..danger ahead!! Largo I know its a ways out yet BUT...... The GFS had Gordon in the right track most of the time. I think it has been doing a good job so far this year. Not much to track but still has done good. hiya john, yeah ive went along with the GFS for years now, yeah every now and then the Euro beats it but..the GFS has a better and longer view into the future..well im waiting for sundays model runs then i'll decide what to do if anything, i hate pulling out and installing my pre-cut plywood for the windows etc..hopefully any hurricanes dont come here,ive went thru some Tropical storms already since the 80's and no damage here so far..well just have to wait and see what happens...you stay safe up there ok!! oh GOOD GRIEF Largo. I hope and pray that doesn't verify. Another sad day. Today we had to put our 16 year (adopted) cat to rest. He wasn't well anyway and since we had to put our other cat asleep (one month ago today), he's been going downhill FAST. RIP kitty cat. Largo- have you priced getting hurricane shutters? We have accordions. There are so easy to close, I can do myself in ten minutes. We had them installed 12 years ago and I think they ran around $5,000 for our 3/2 house. None of us are getting any younger and the plywood gets heavier and heavier. Nothing new here weather wise. Afternoon T-storms everyday. 1.2" the last two days combined. Things are already starting to fire around here as of 2 pm today. On the models and tropics: The EURO nailed Gordon much earlier than the GFS did. I think the EURO is superior when it comes to early prediction of storms, but often the GFS nails the track better in the short term once a storm is formed. Just my .02 cents. We will have to watch these storms closely, but these storms are still really far out from the US. A lot of things can happen to keep these storms out to sea or kill them off completely. The only thing that makes me nervous is the MJO is really favorable right now, but should be shutting off in another week or so and I think that will end this period of high activity.